The new Max Payne 3 game which is currently being developed by Rockstar Games, will combine both cinematic cut scenes and gameplay without ever showing a loading screen. Providing the player with an immersive experience that keeps the player locked in Max’s dark and twisted story, says Rockstar. The new technology used within Max Payne 3 technology can be viewed in the new trailer which has been released today after the break. Max Payne 3 will feature the over-the-shoulder zoom aiming and cover mechanics, together with the return of bullet-time in action sequences, which the franchise is notable for. During Max Payne 3, Max needs to uncover the truth and return his young wife to safety amidst a treacherous web of lawless street gangs, ruthless paramilitary units, and his own personal demons. 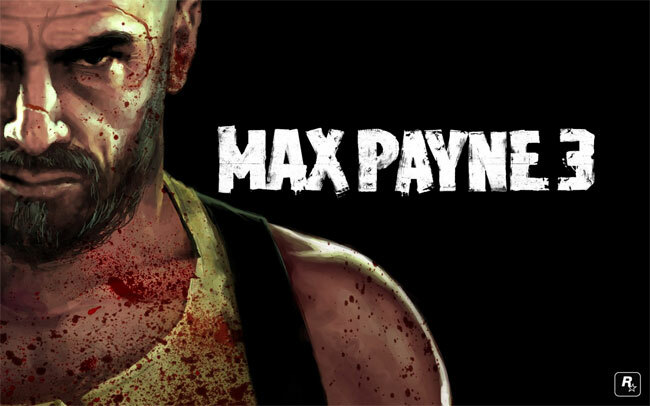 Rockstar Games will be launching Max Payne 3 in May 2012 on the PS3, Xbox 360 and PC.